Celebrate the 2nd anniversary of Portogallo Peppers N'AT with this special event! 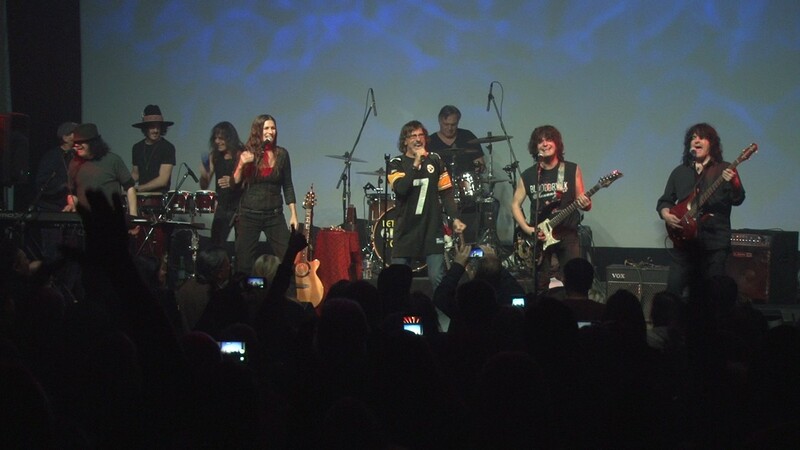 The Pgh All-Star Band features the Granati Brothers with special guest Donnie Iris performing in this intimate venue. Hear Donnie perform his biggest hits "Ah! Leah! ", "Love is Like a Rock" and "The Rapper" Tickets are limited, purchase the VIP ticket and get a meet & greet with Donnie and up close seating!